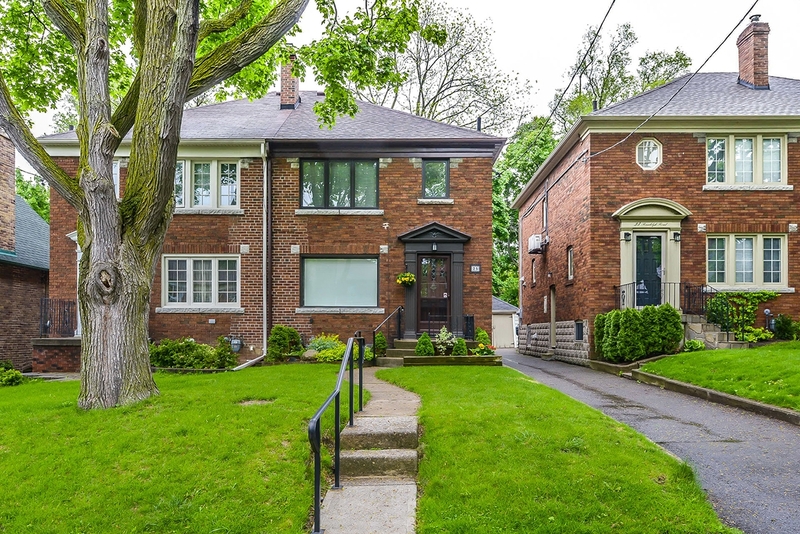 Sought After South Leaside Semi-Detached 3 Bedroom Home! Steps From Rolph Road Es With A Gorgeous 134 Foot Deep Lot, This Property Is The Perfect Home In Which To Raise Your Family! Open Living Room/Dining Room Layout Has Sliding Doors To A Large Deck With Awning. Kitchen Updated In 2013. Upstairs Are A Renovated Bath And Substantial Bedrooms Each With Double Closets. The Lower Level Has Good Ceiling Height, Side Door Entrance, A Great Recreation Room And Tons Of Storage Space!